Guess what, ya’ll? 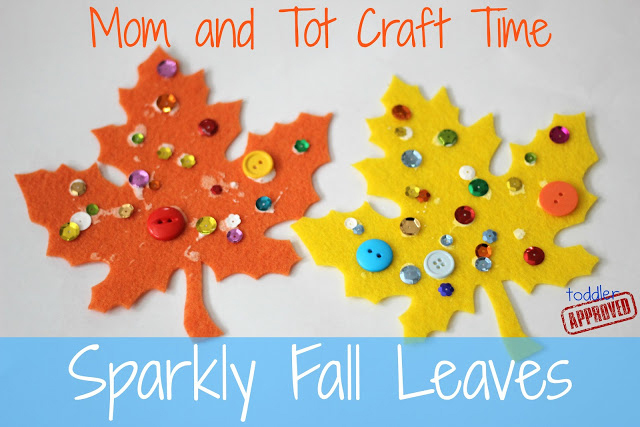 It’s time for this month’s Craft Lightning! 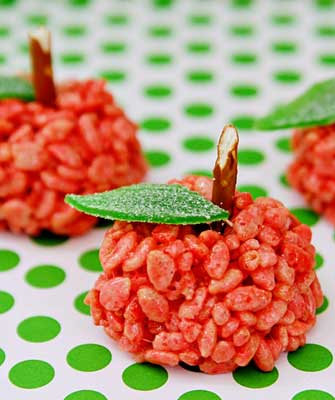 I love participating with all the fabulous other bloggers that join in the fun, and YOU get tons of fun ideas! This month’s theme was Holiday, so I thought I’d share this really simple-but-adorable Build Your Own Snowman Mobile Kids Craft! 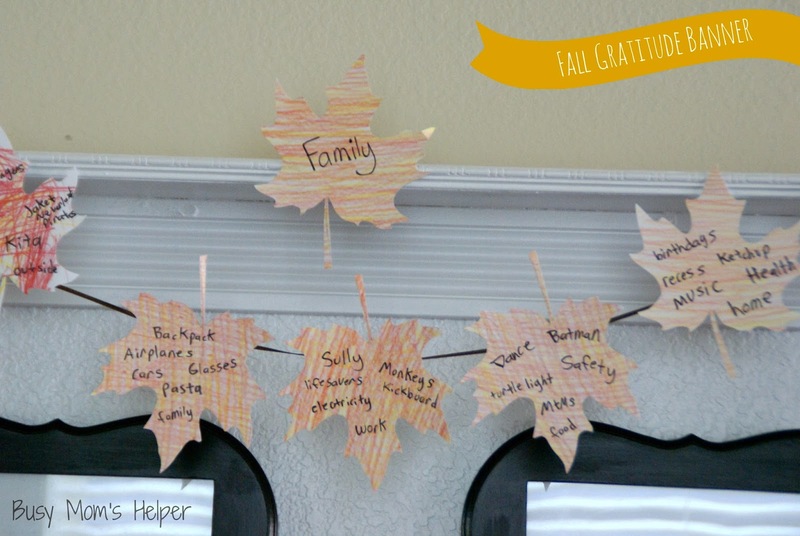 Free printables included, of course! I hope I’m not the only one who has kids that get restless with all the holiday chaos that tends to come, plus with breaks from school leaving more free time. 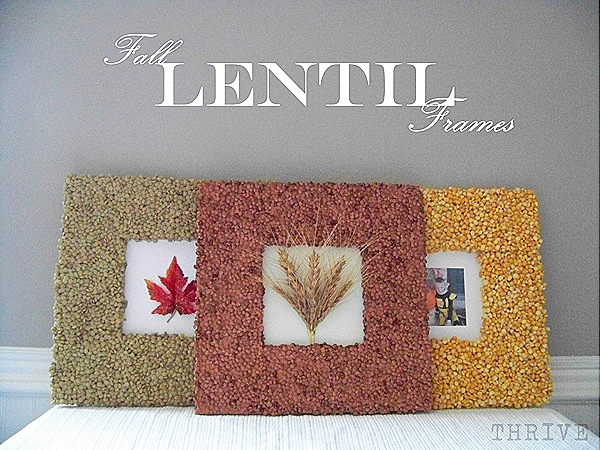 This craft is really simple, and takes less than 15 minutes to put together! The kids can have fun customizing it with their own little stickers and ribbons, then they can help ‘decorate’ the house with their new Snowman Mobiles! 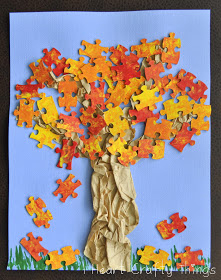 Print off TWO of the Free Printable Snowman Sheet and cut out your pieces. Your snowman mobile will be double-sided, which is why you need two sheets. Line up your pieces as you’ll have the snowman. Glue a ribbon in between your snowman pieces, being sure to put the gloves over the stick arms, and the arms inside the middle snowball. 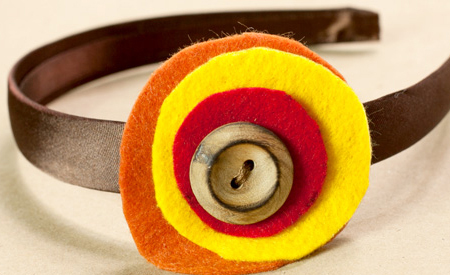 Glue on your googly eyes, nose, and pipe (or whatever you desire). Use the black marker to add the dots for the mouth, then ‘buttons’ on the lower snowballs. Add a sticker border to the lid, and tape the ribbons hanging down from below the lid. Add your stickers, as desired, to the side ribbons to hang down around your snowman. That’s it! 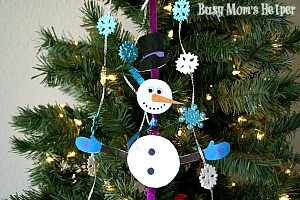 Now let your kids display their snowman mobile’s as some fun holiday decorations! The best part? 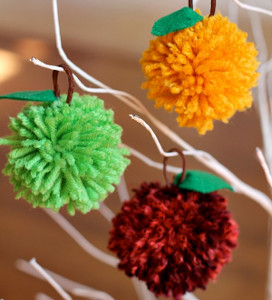 You can even keep them up past Christmas since they’re perfect for WINTER decor as well – score! 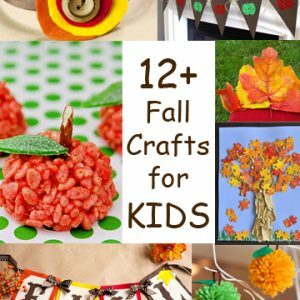 Now head over and see the other fun, simple HOLIDAY crafts joining in for this month’s Craft Lightning! 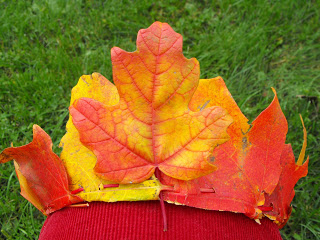 Okay, so I know it’s ‘technically’ still summer, but once school hits I’m in total FALL mode! Especially when it comes to decorating! 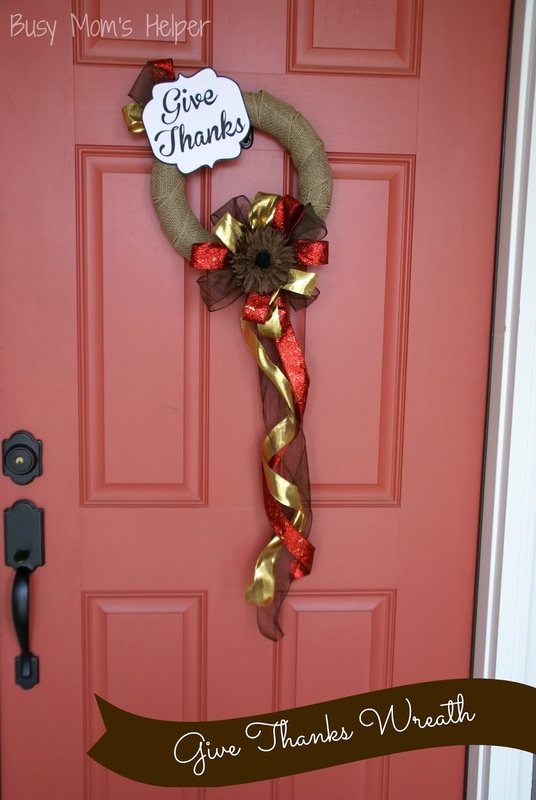 My front door has been ‘blah’ for awhile, so I needed something cute and fun to spruce it up….and I loved how this DIY Welcome Fall Sign turned out! I’ve done quite a few wreaths before, such as last year’s Give Thanks Wreath or my Frozen Inspired Wreath during the winter, but for some reason I was in more of a ‘sign’ mood this time around. One of the best parts of this Welcome Fall Sign? It was super budget-friendly, costing me less than $5 for used supplies! Plus how fun are the wire coils? Totally crazy, spunky and awesome! It only took me a little bit to do, also, so it was a total winner in my book. There’s so many ways you can switch this up to make it fit what YOU like, so just have fun with it! 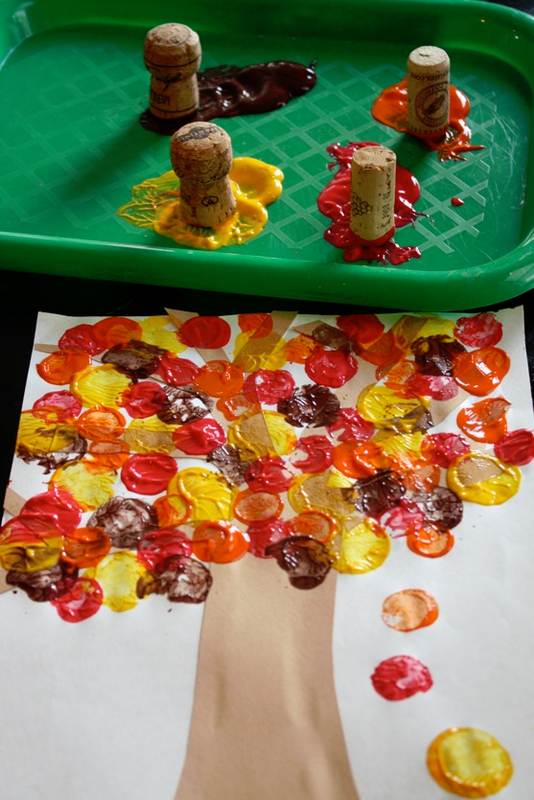 Paint your boards and wood shapes. Allow to dry completely. (note: I used puffy paint to get the textured dots on my ladybug). Once dried, hot glue your googly eyes to your shapes. Glue the moss/grass to the main board. Glue the top board over the moss. 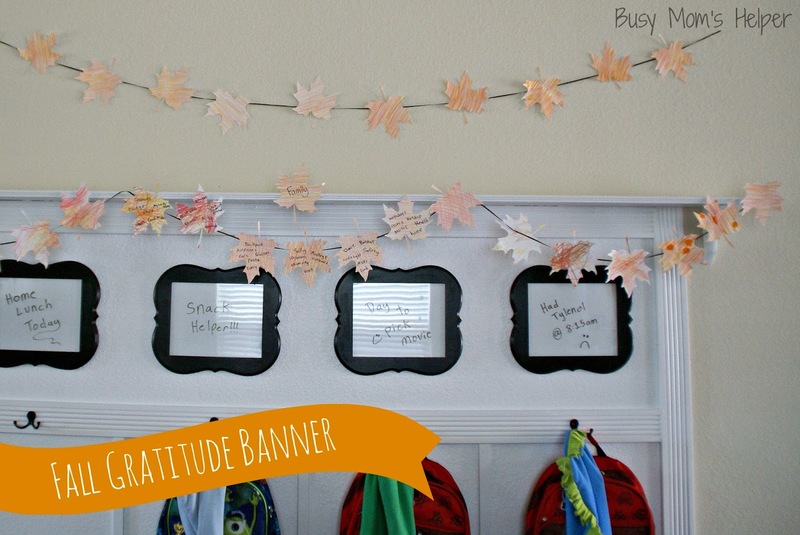 Place your vinyl lettering on the board (I cut mine out with my trusty Silhouette Cameo…couldn’t live without it!) 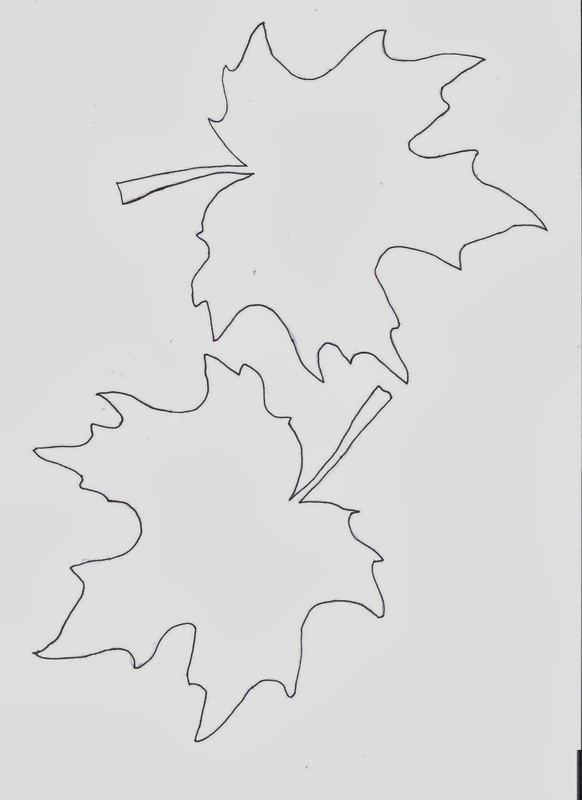 Add your shapes to the corners (or where you’d like). Twist the wire into swirly coils as loosely or tightly as you’d like. Mix it up a bit, let them go crazy! CAREFULLY glue them to the board (I did long pieces, and glued the center of them to the board). Then (also carefully) glue the buttons over the center of the wires. 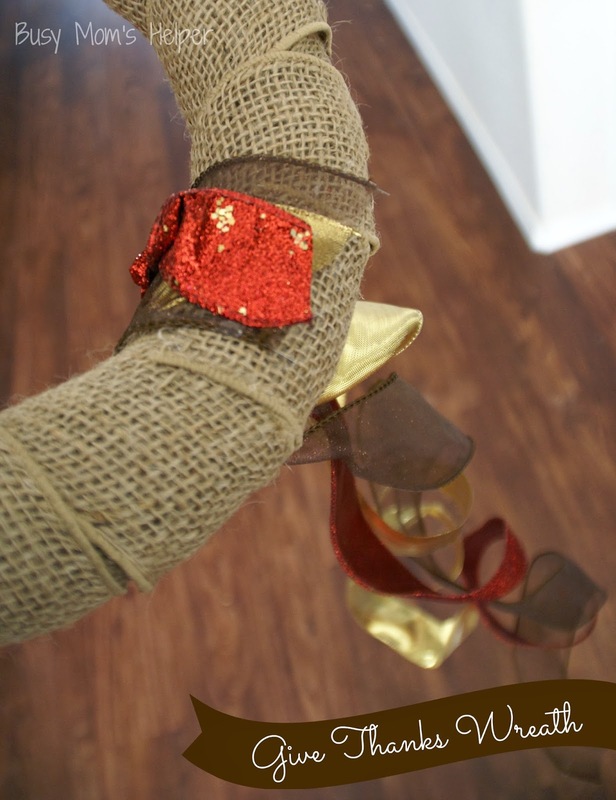 Attach the ribbon to the back and hang for display. 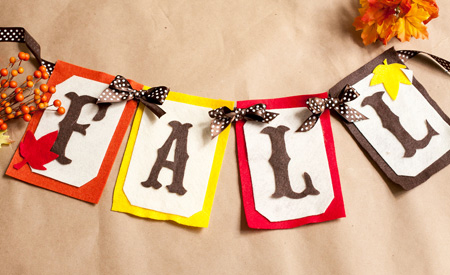 Enjoy your totally fun and crazy Welcome Fall Sign! I have hardly any Fall/Thanksgiving decorations. 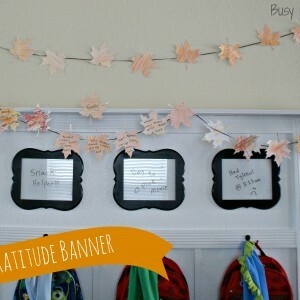 I mean, like 3 or 4 things (that’s including my Fall Gratitude Banner). I don’t know if I just am so eager to get the Christmas stuff out, or just too overwhelmed with the busy-ness of the season, but I never really bothered about decorating this season. 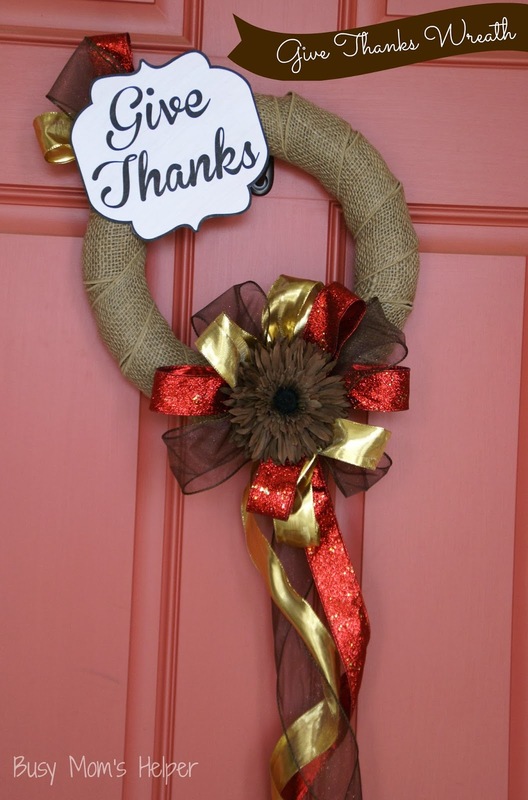 This year, I really wanted to add more to my decor for this time of year, so I decided a cute little Give Thanks Wreath on our front door was just the ticket! 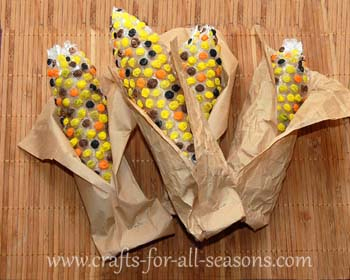 It was so easy to make, and I love the fall colors! Hot Glue the Ribbon down tight, in the ‘back’ of the wreath. 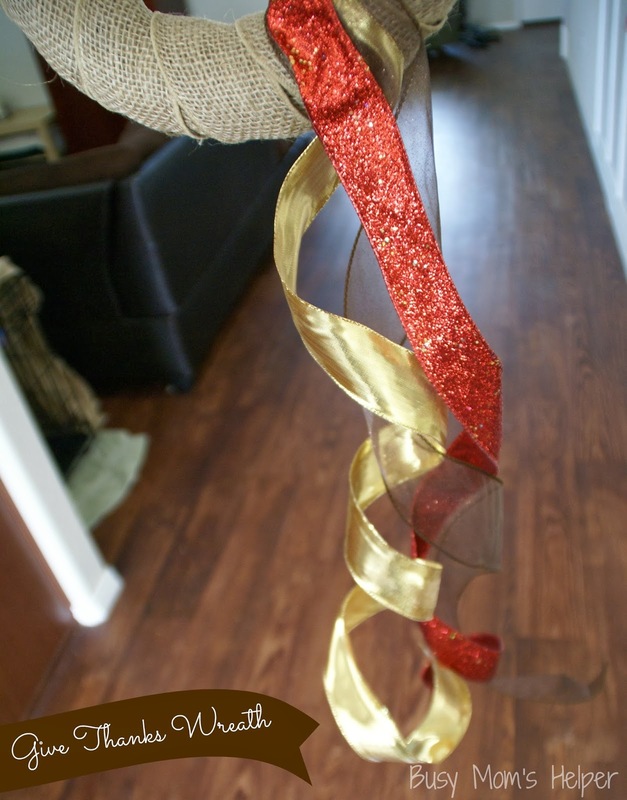 Get your hanging ribbon, a couple feet long, curl it and hang it from the bottom right of the wreath. 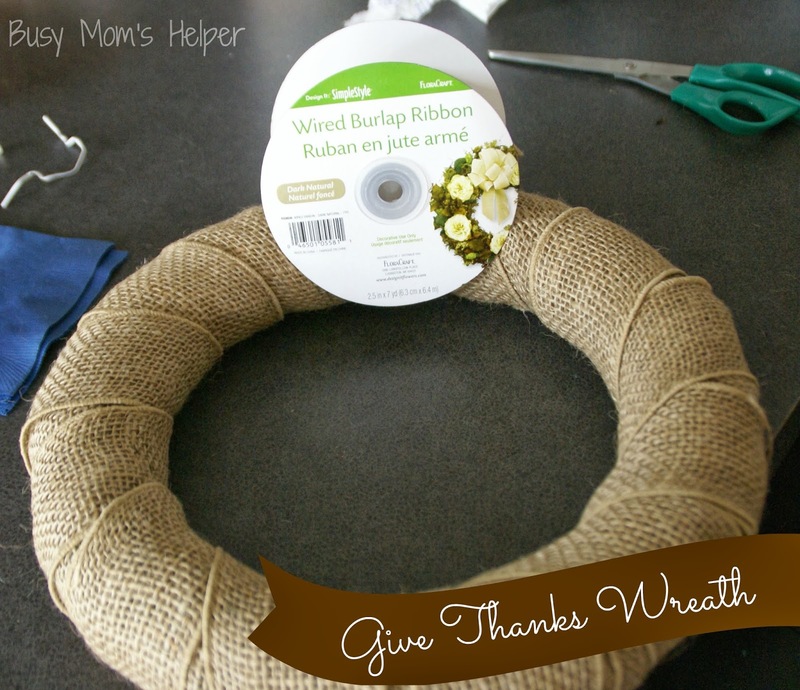 Hot Glue it down to the back of the wreath, out of sight. 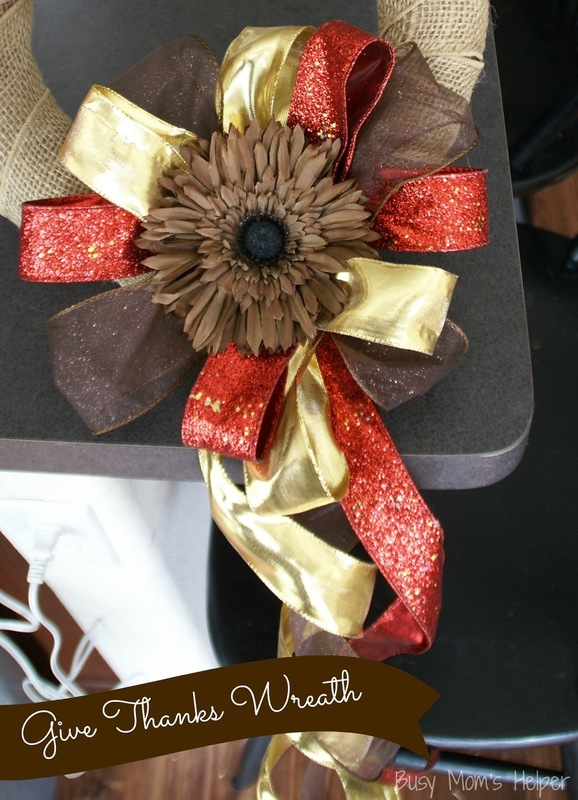 Use all but a tiny bit of the colored ribbons to make a big bow. 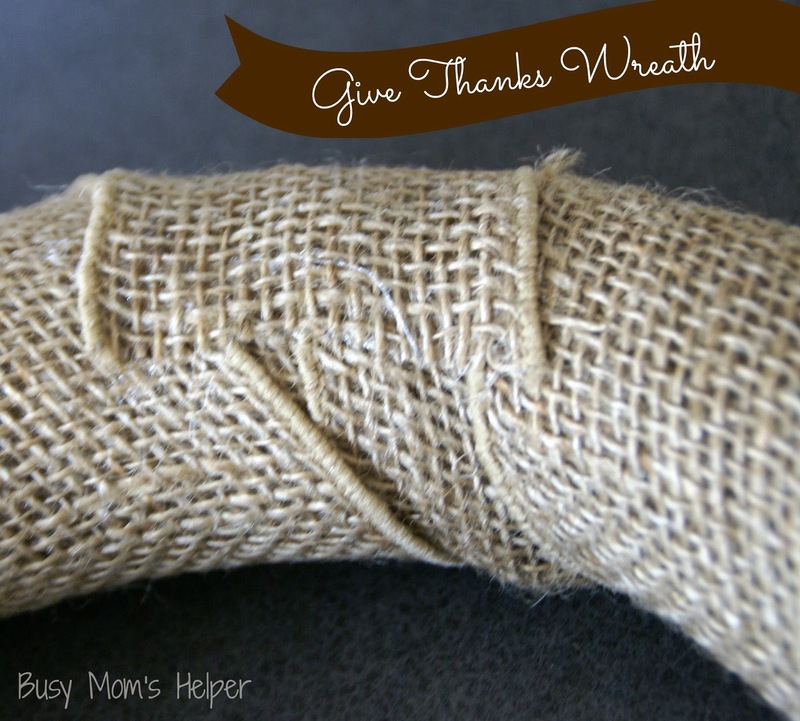 Glue it on top the ribbon on the wreath. 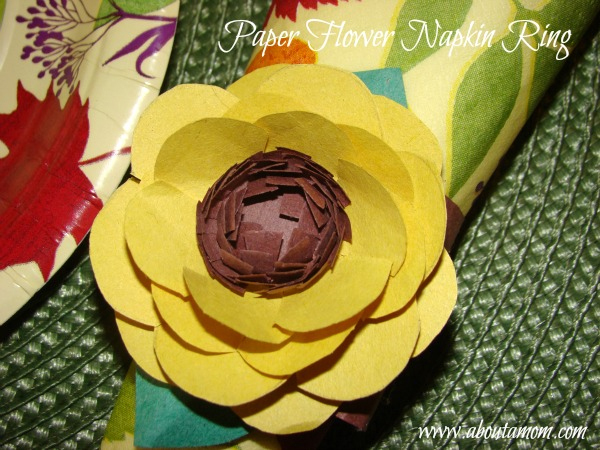 Then glue the flower to the center of the bow. 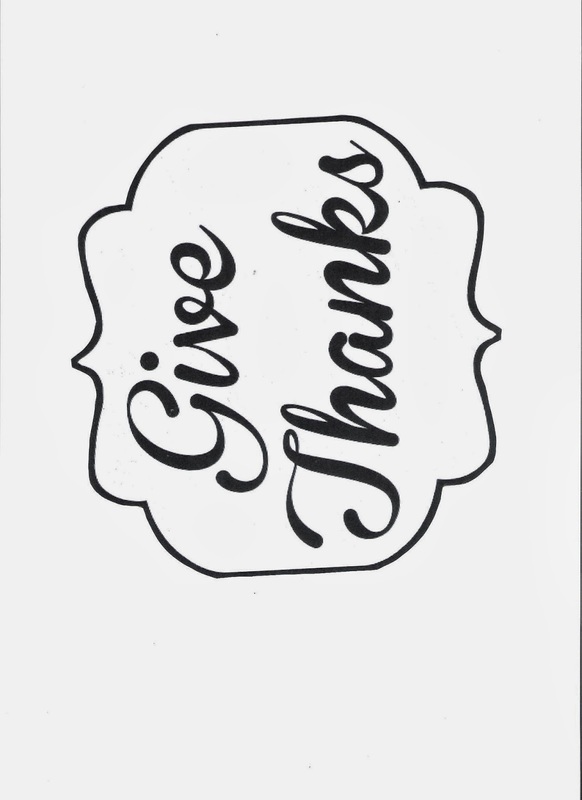 Print the Give Thanks sign – it is lightly colored brown in the space, so print in colored unless you’d like a grey tint. 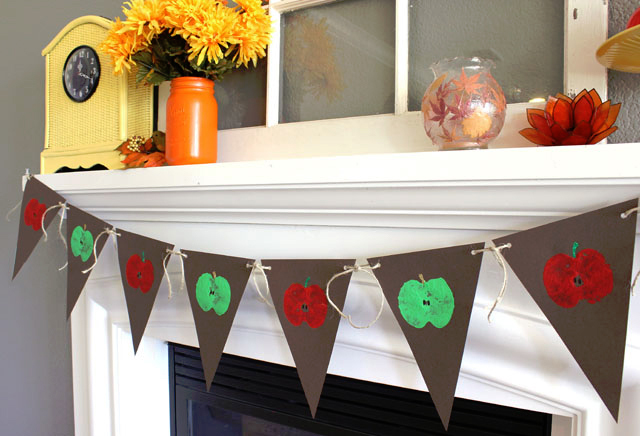 Cut it out, then use the last couple inches of colored ribbon to peak over one of the corners. Hot glue the ribbon pieces to the sign, then hot glue the sign to the top left of the wreath, angled slightly. 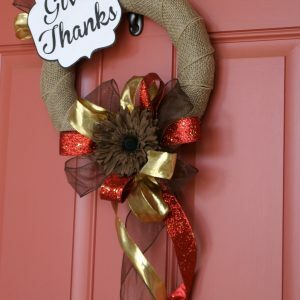 Hang on your door with a door hanger, or somewhere in your house for a cute decoration.